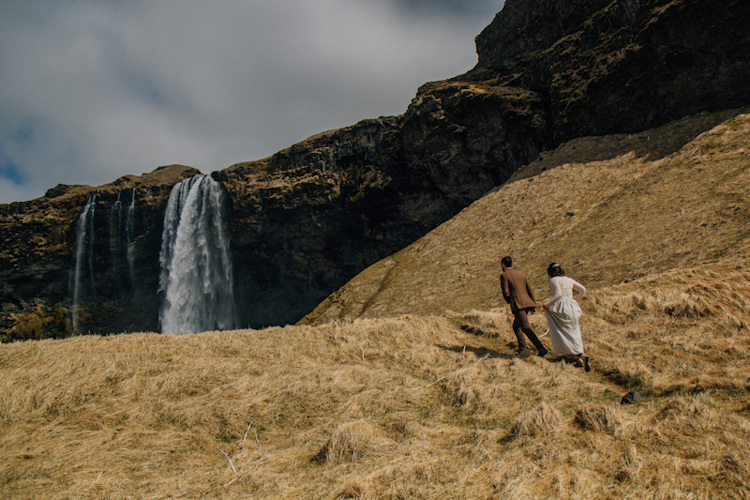 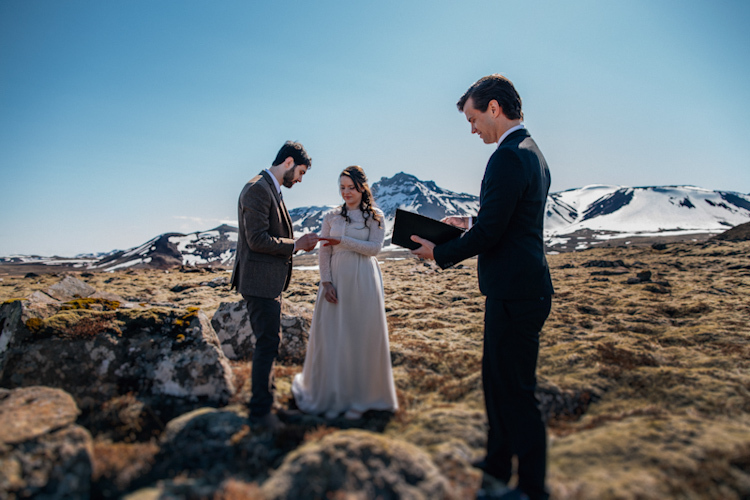 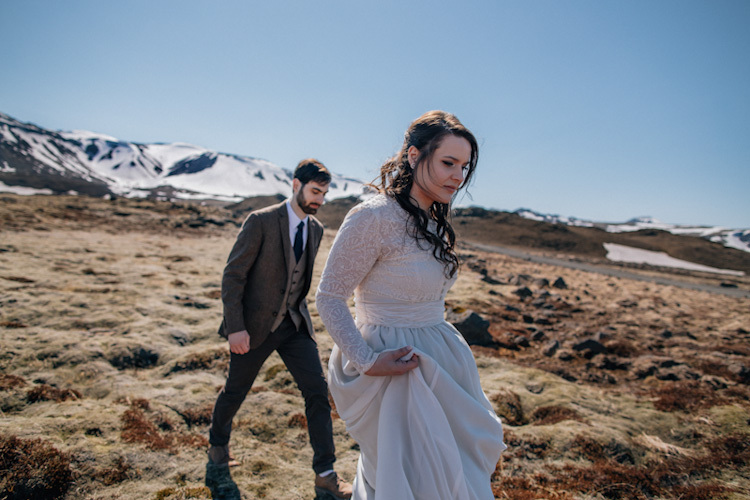 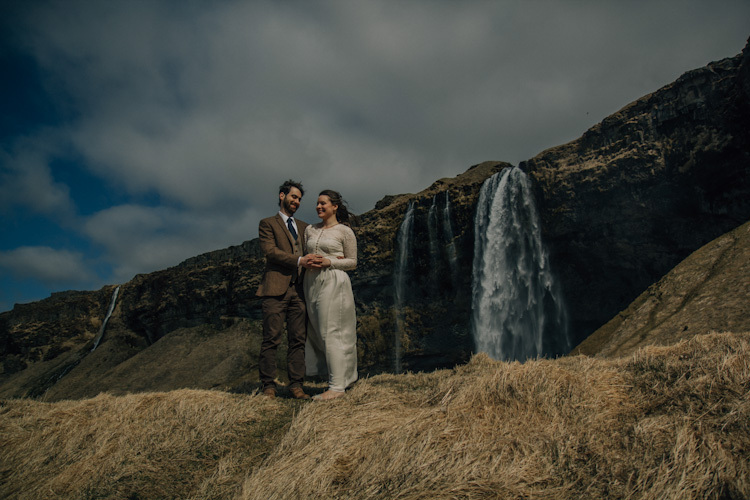 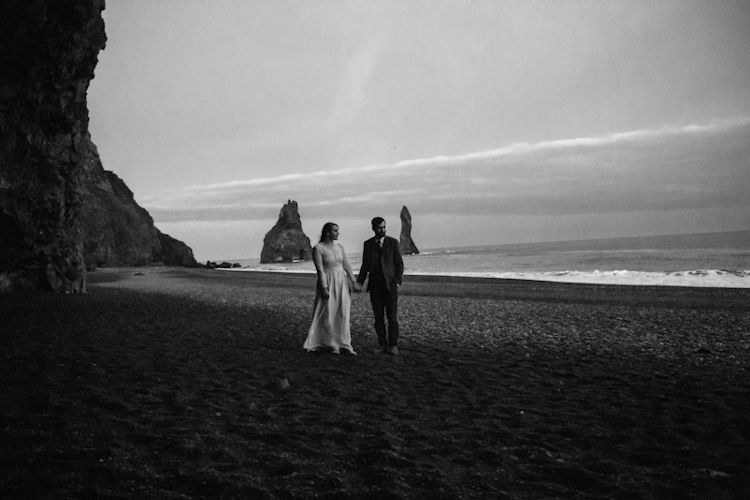 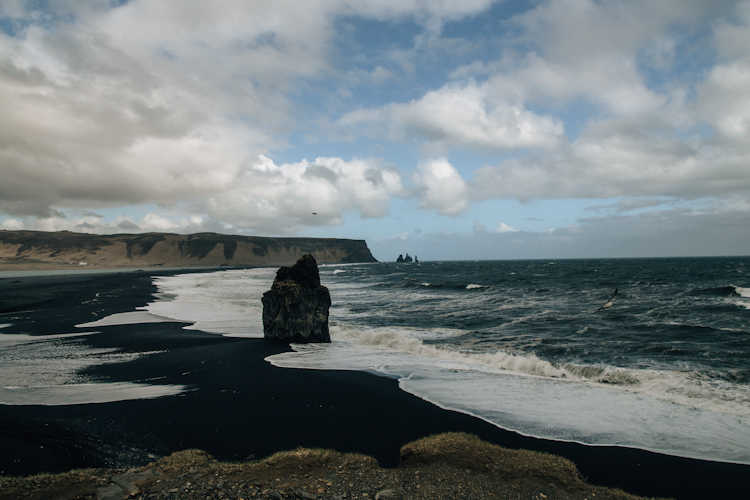 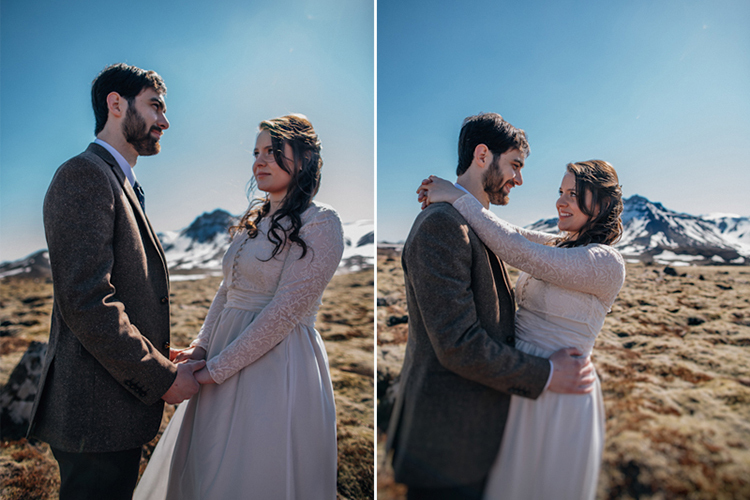 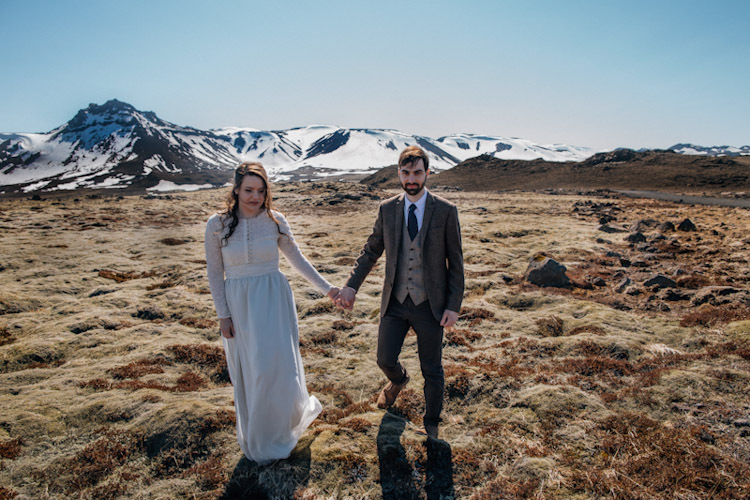 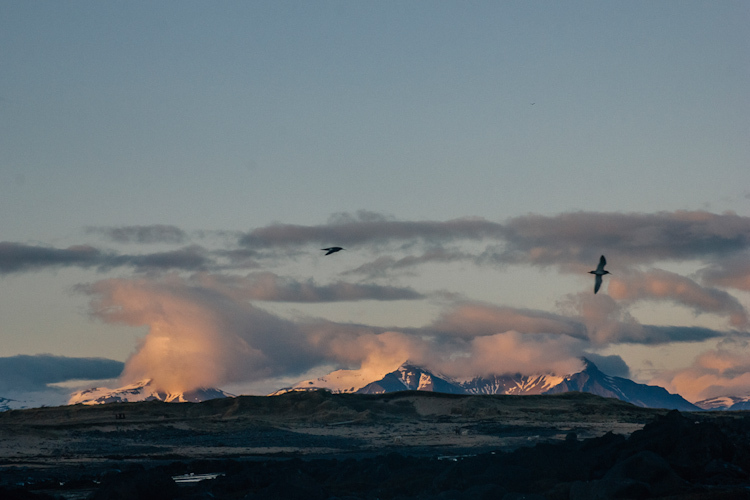 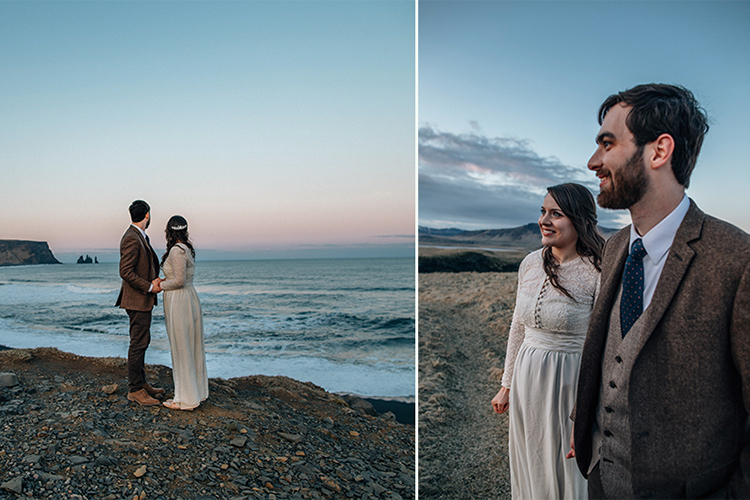 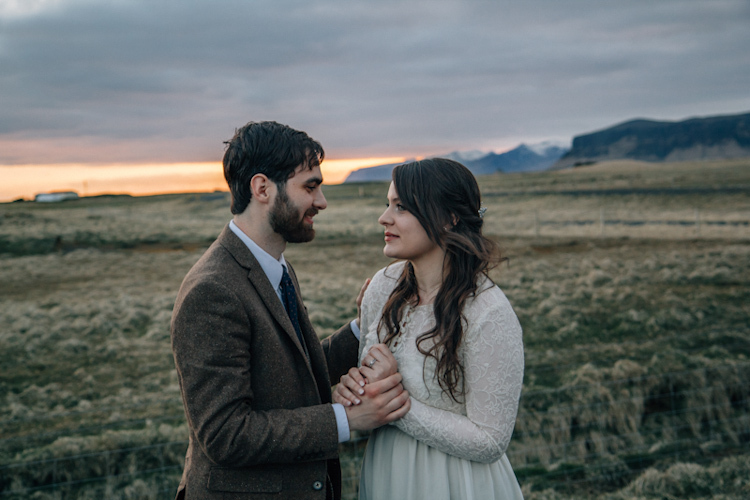 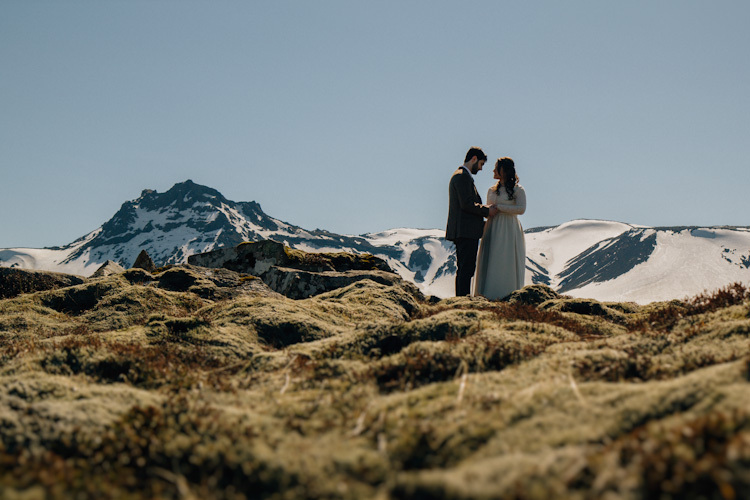 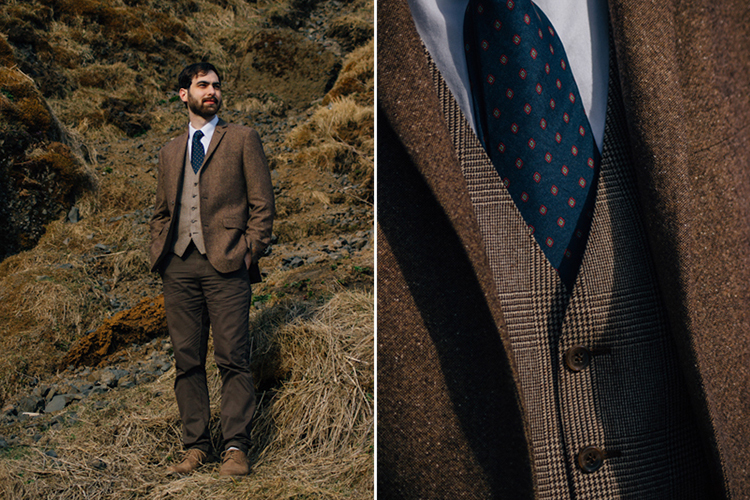 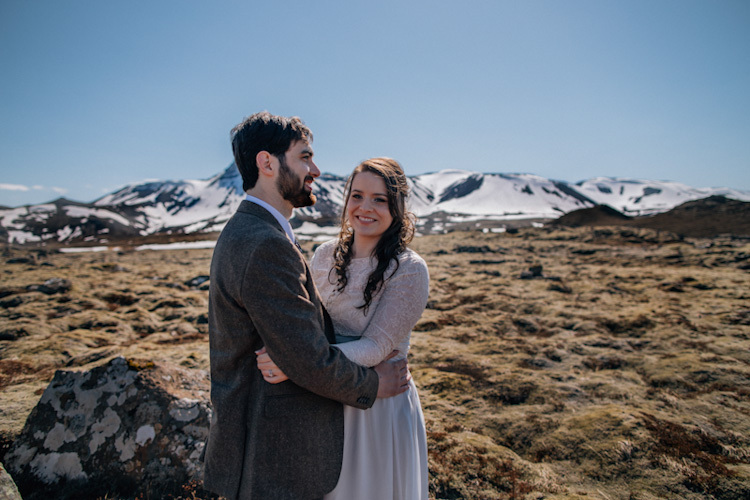 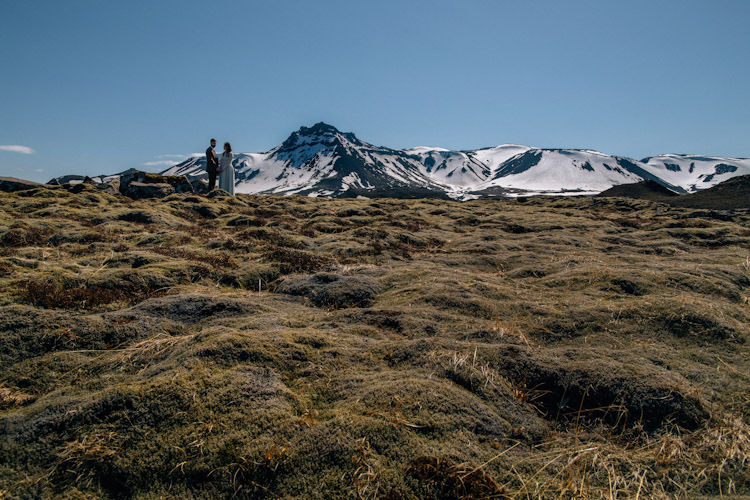 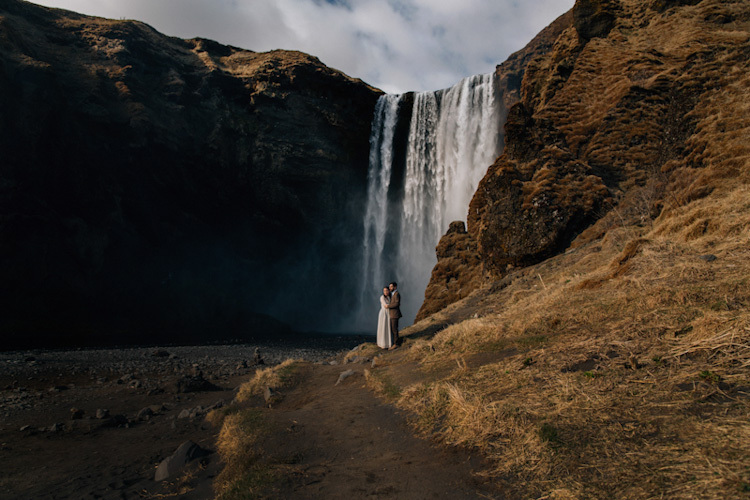 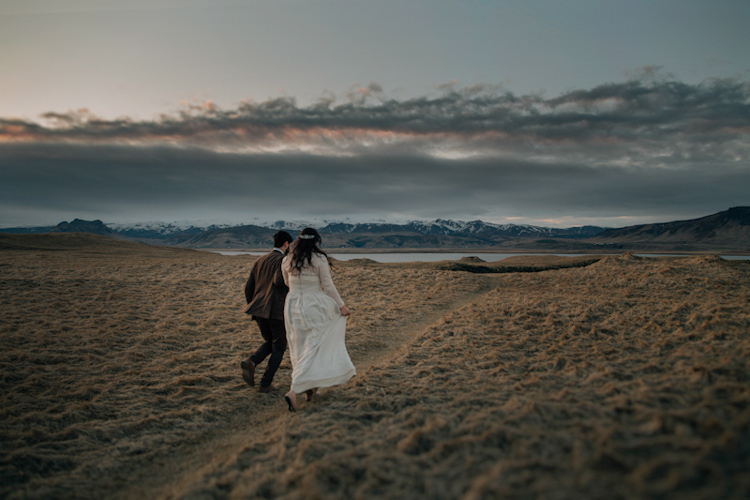 Corinne and James had their private elopement in Iceland near the mountains called Bláfjöll. 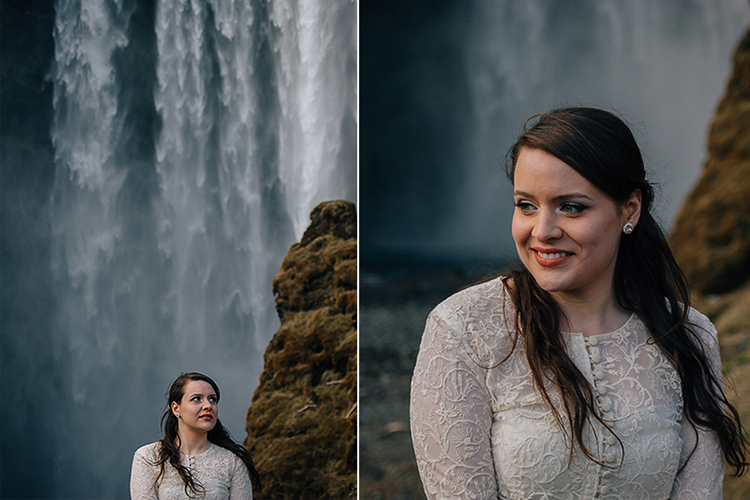 Then we went to different locations in Southern Iceland for some photography shoots and video documentation. 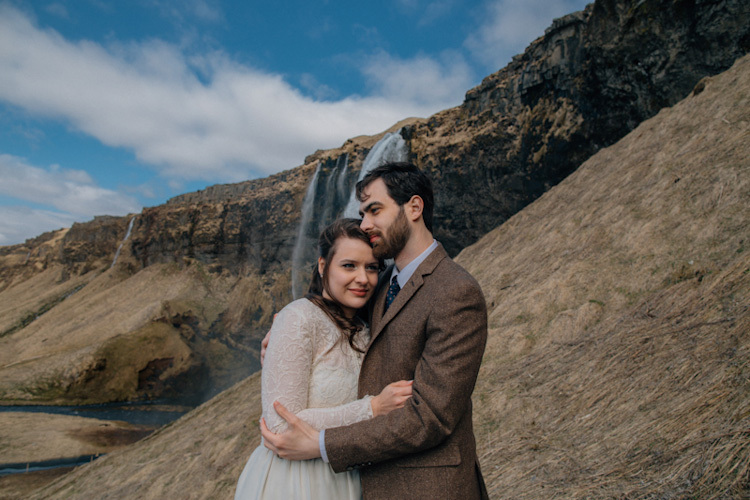 We visited many beautiful locations like Skógafoss and Dyrhólaey that is not located far from the little cozy village Vík. 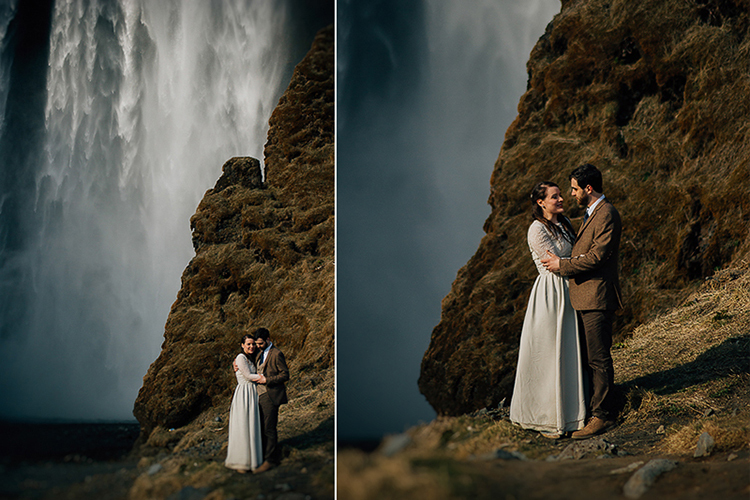 It was really cold and our couple managed to keep warm and had good spirit anyway. 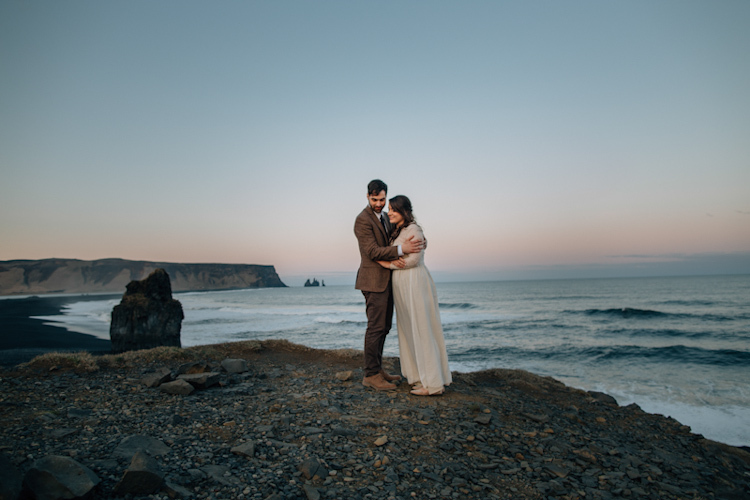 The photographing and filming kept on for the whole day and we finished the session on the black beach in Vík in the sunset. 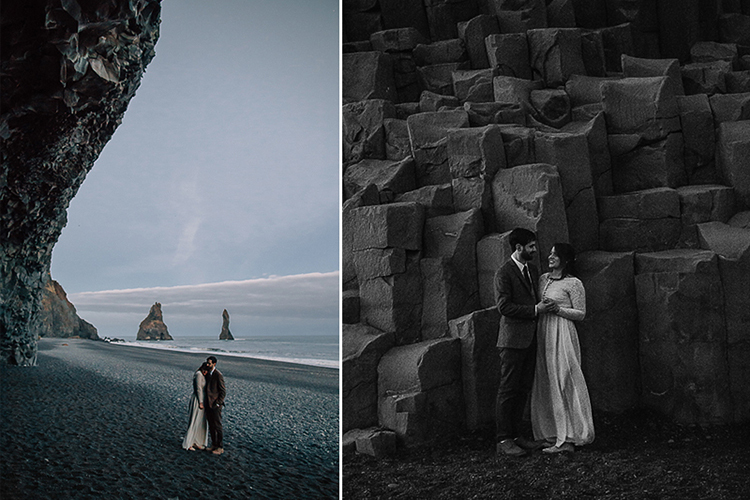 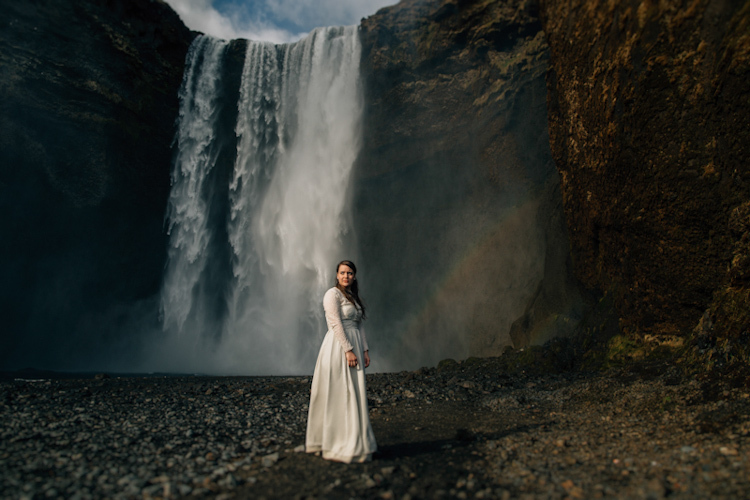 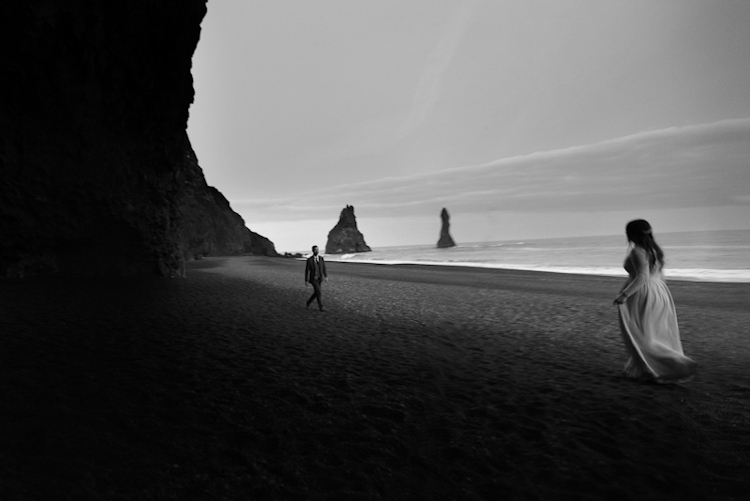 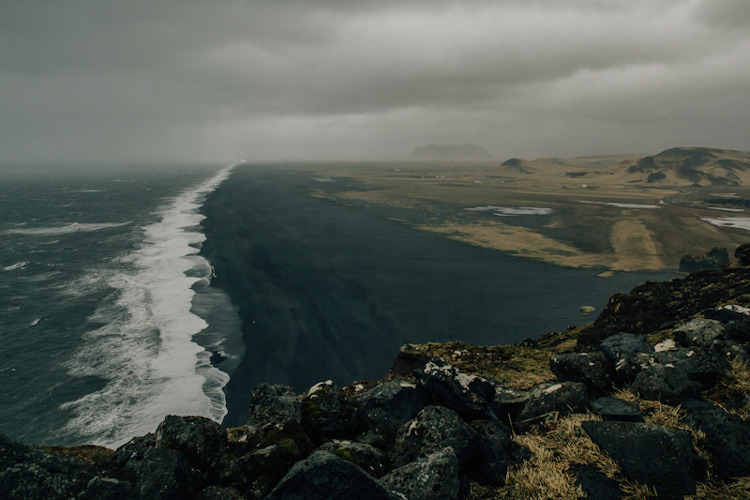 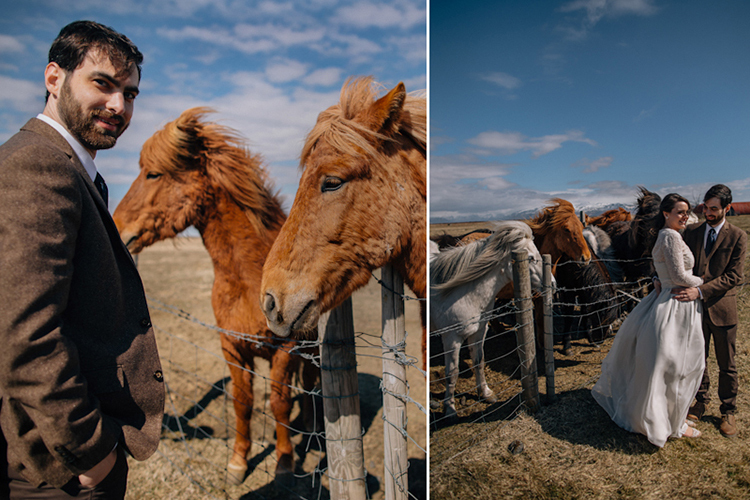 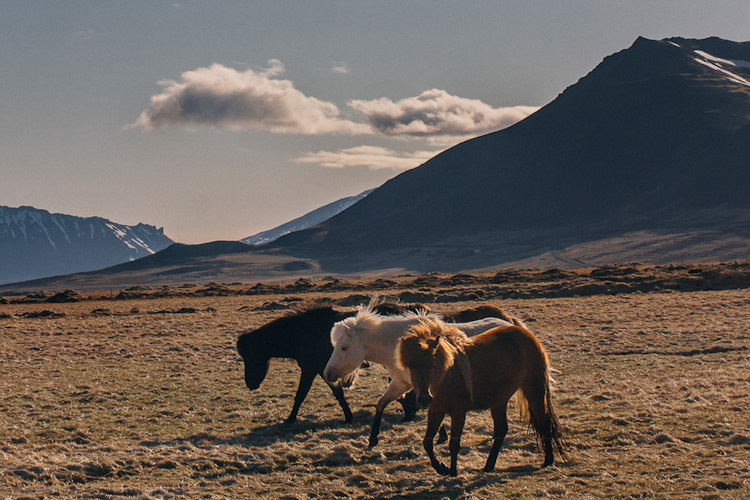 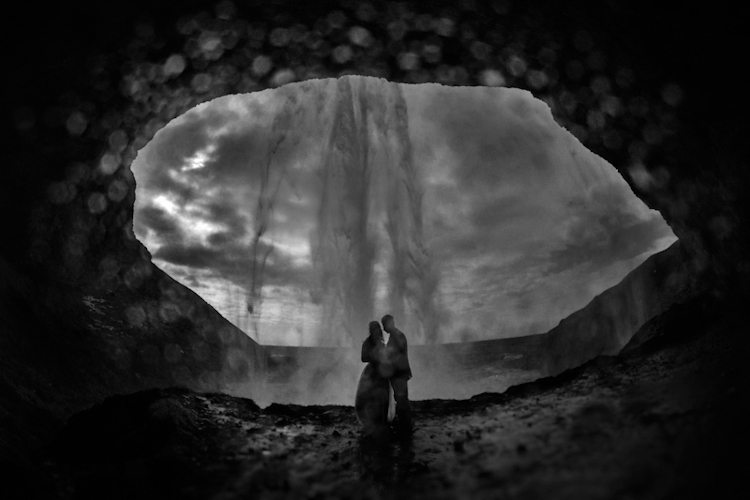 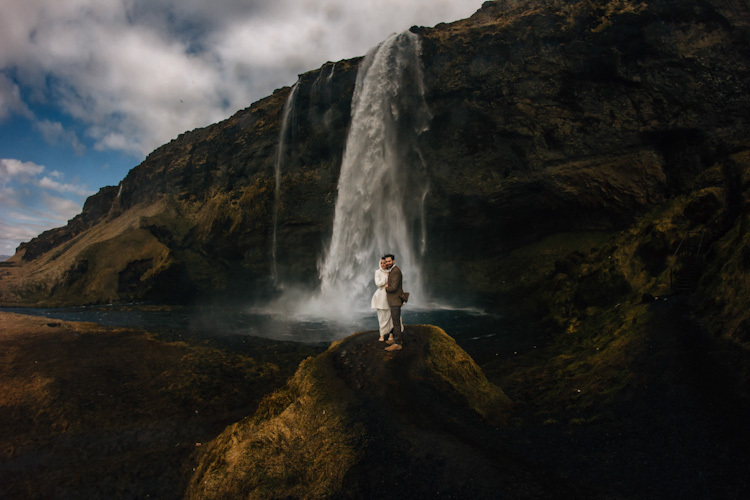 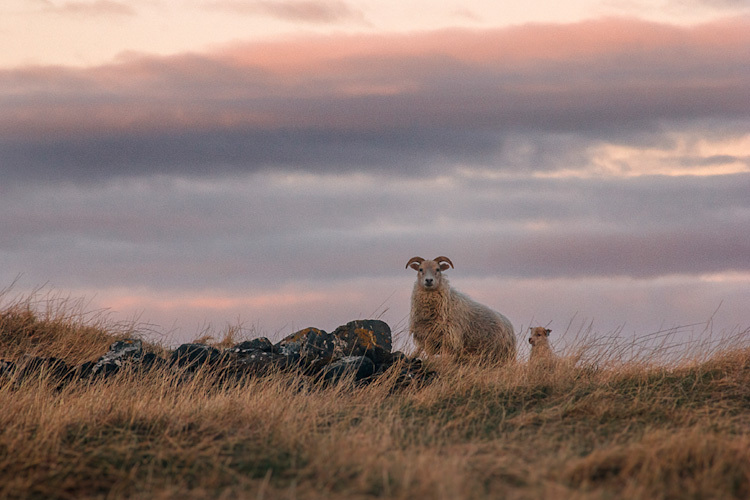 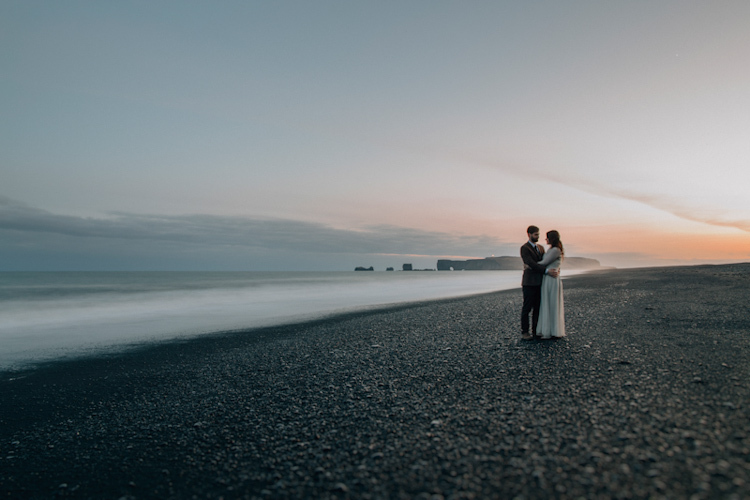 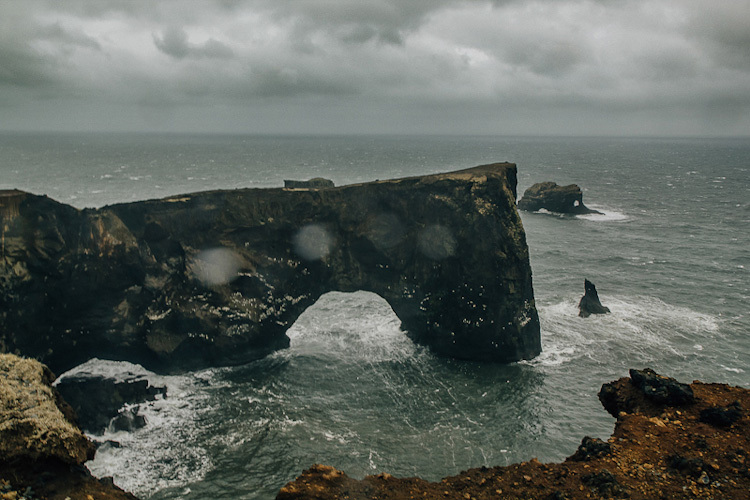 Iceland is a photographer paradise and magical place to get married in.